1365.00 sqft. - 1875.00 sqft. Enjoy the highest standard of living, perfectly complemented with world-class facilities at ILD Greens. The beautiful abode offers you a bit more where natural light bathe your house in the hues of the skies, more green spaces that inspire endless escapes of self discovery and more of a life that knows no restrictions. The apartments are designed in such away to stimulate your senses everyday with gentle flurries of fresh air. Brighten up your world every morning with the first rays of the sun. Revel in the sheer expanse of ILD Greens apartments that give every family member the feeling of being in an exclusive world of their own. Present in Sector-37C, "First Sector of New Master Plan"
Just minutes away from Hero Honda Chowk with excellent connectivity from NH-8, Dwarka Expressway and International Airport. 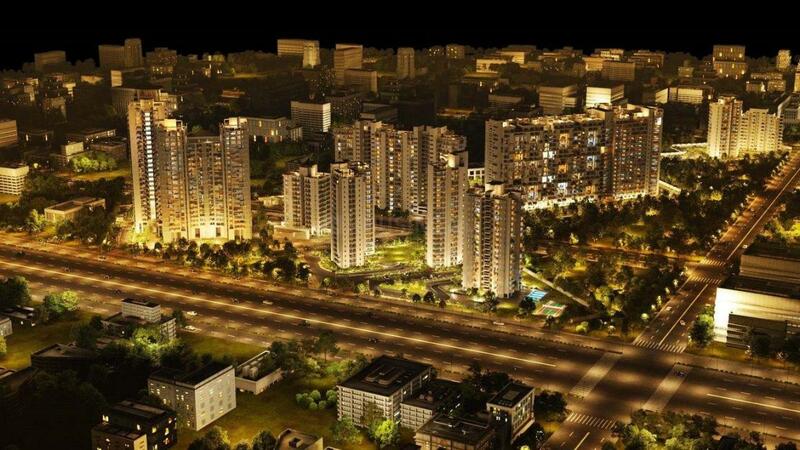 Effortless connectivity to Gurgaon's finest commercial, residential, hospitality, retail and entertainment hubs. 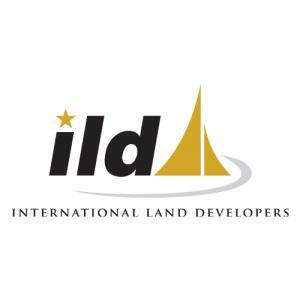 ILD is fast progressing with 22 acres of a residential development. Saleable Area : 1365.00 sqft. 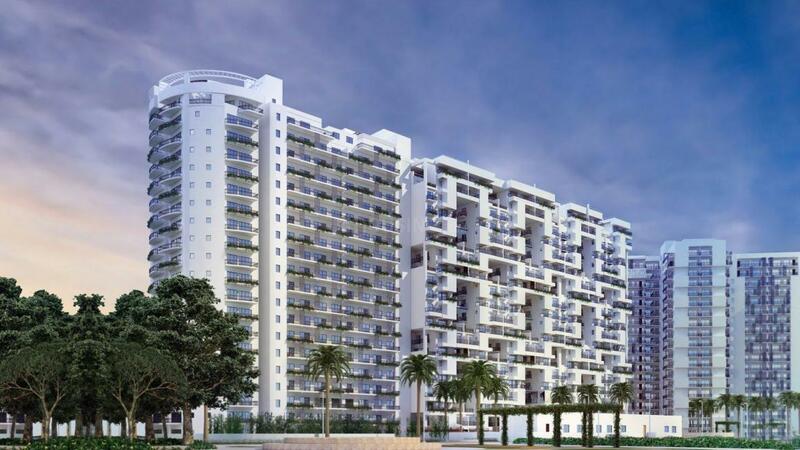 Located on the Pataudi Road, Sector 37C is an upcoming residential area in Gurgaon. This road is now in the vicinity of three major highways– National Highway 8 (Delhi-Mumbai) and the upcoming Kundli–Manesar–Palwal Expressway and the Dwarka Expressway thereby providing it with better connectivity avenues to other parts of the city. Industrial Model Township (IMT) Manesar which houses prominent IT Companies, The logistics Park, Special Economic Zones by Reliance, Raheja Engineering and a commercial sector is located in close proximity. Some of the major Logistics Parks in and around Sector 37C includes DLF, Ansal, BPTP, Tulip Infratech, Orris, Adani Logistics Ltd and DRS Logistic. This has prompted a good number of working professionals to settle in and around the area and the connecting roads ensure a hassle-free commuting experience. Presence of various schools, colleges, hospitals and markets make the area score higher on the parameters of a decent life style. Being a prominent location, this locality enjoys various benefits that attract home seekers to this place.